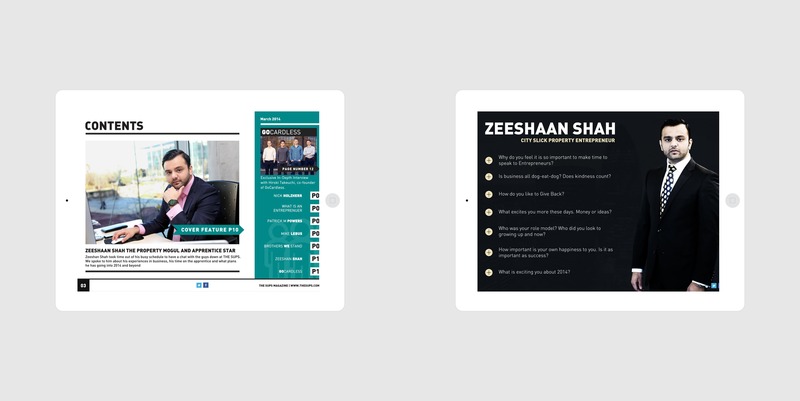 DREAMRANDOM were tasked with bringing The Sups Digital Magazine to life, we also helped with the Brand Identity & Communications aspects of the magazine. Brand Identity, WordPress, Blog, Communications, Video Content, Marketing, Influencer. 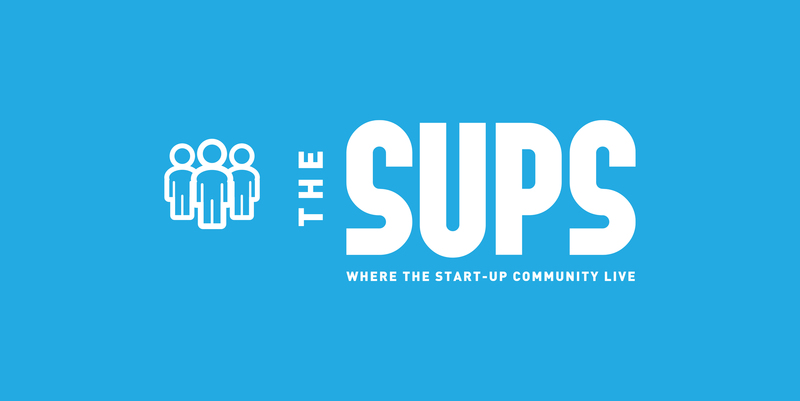 The Sups came to us with an innovative and unique idea, this was to build a fully interactive and responsive digital magazine for the Start Up Community. 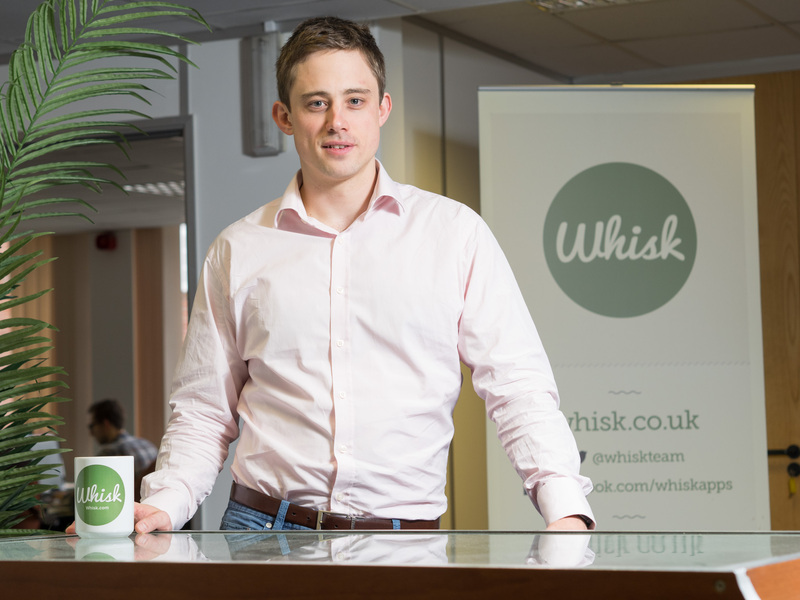 They also wanted this to be acccompanied by a fully functional website to keep subscribers up to date with day to day news and useful information. 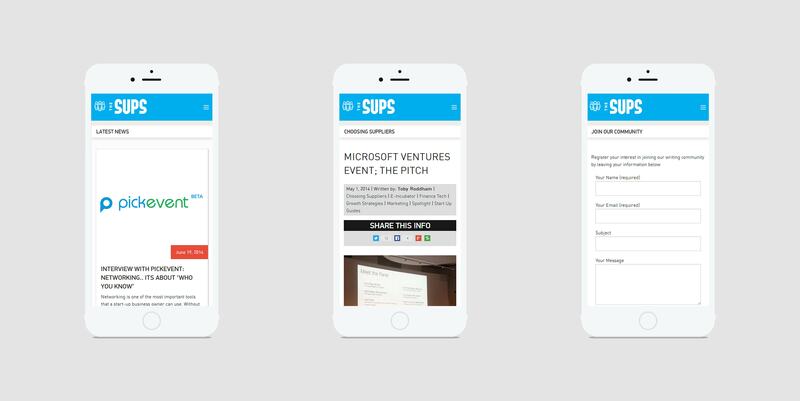 The Sups Magazine is a fully responsive and digital magazine view the first issue here Issue 1. 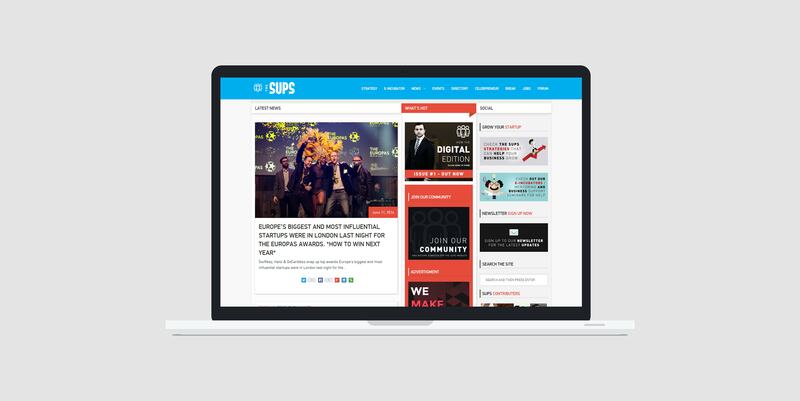 This included the creation of a fully responsive website layout that covered both mobile and tablet devices developed on top of the WordPress CMS platform to allow them to keep subscribers to the site up to date with the latest tech related news. In order to compliment our work on the responsive Sups website we also trained key members of The Sups editorial and social team on SEO best practices and Google Analytics.